Delta_Who had the most liked content! I mean, you chose the 2k texture set, not exactly sure what you were expecting. 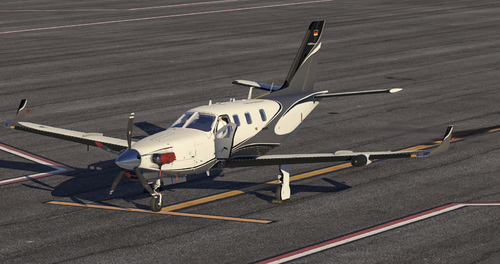 It basically reduces the texture density by x4 for performance. Since the text is also rasterised into the textures, it will appear x4 worse. 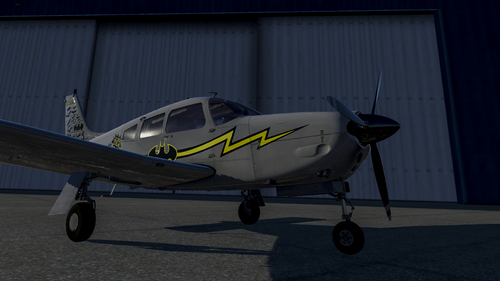 I actually did make G-EUUK... but it's only on the org atm and using older textures. DeltaWho Liveries | Zibo 737-800 [WL] | Qantas "RetroRoo I" | VH-XZP To Install -------------------------------------------------------------------------------------------------------------- 1. 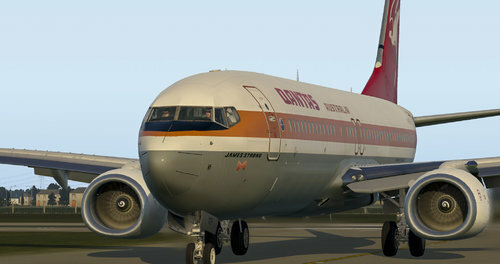 Simply place the folder "DeltaLiveries - Qantas RetroRoo" into the liveries folder of your Zibo 737 Liveries folder 2. That's it...easy right? Guide --------------------------------------------------------------------------------------------------------------- [NWL] : No Winglets [WL] : Winglets [SS] : Split Scimitar Winglets [GE] : General Electric Engines [RR] : Rolls Royce Engines [PW] : Pratt and Whitney Engines [CFM] : CFM Engines [SAT] : Satcommns Creative rights go to Delta_Who. Logos and branding are associated with their respective copyright holders. 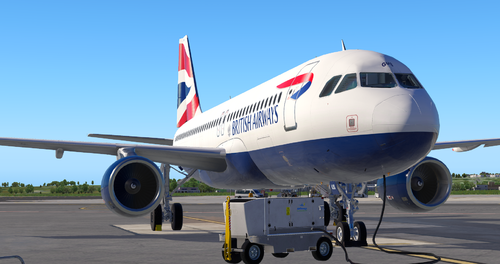 DeltaWho Liveries | Flightfactor A320 | British Airways | G-EUUS To Install -------------------------------------------------------------------------------------------------------------- 1. 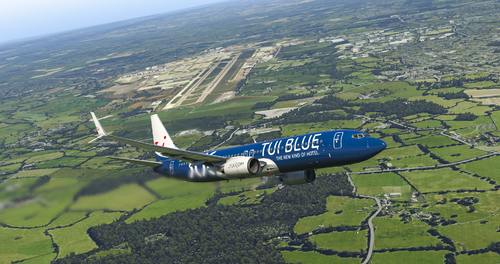 Simply place the folder "DeltaLiveries - British Airways G-EUUS" into the liveries folder of your Flightfactor A320 Liveries folder 2. That's it...easy right? 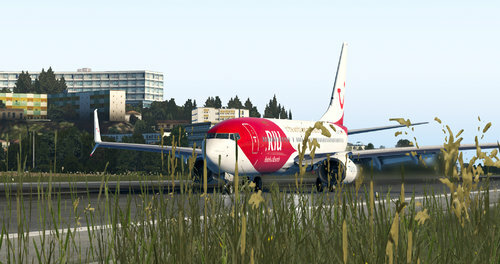 Version Notes --------------------------------------------------------------------------------------------------------------- + This aircraft is technically fictional, since British Airways run IAE engines on their A320s, not CFM + This livery is wingtip fences only. 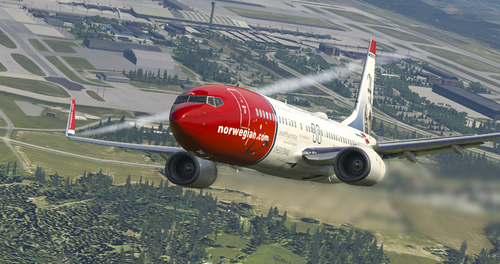 No winglets! Creative rights go to Delta_Who. Logos and branding are associated with their respective copyright holders. 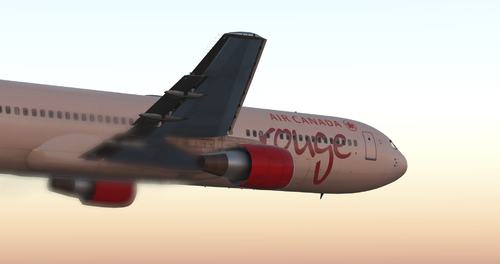 DeltaWho Liveries | Flightfactor 767-300 - Air Canada Rouge v1.0 | C-GDUZ To Install -------------------------------------------------------------------------------------------------------------- 1. 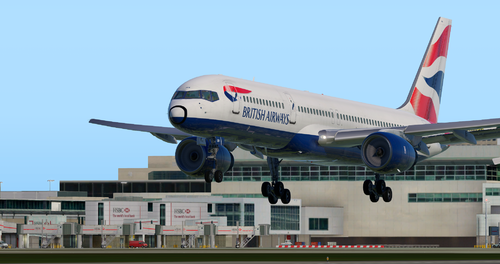 Simply place the folder "Delta Liveries - Air Canada Rouge" into the liveries folder of your Flightfactor 767PW Liveries folder 2. That's it...easy right? Guide --------------------------------------------------------------------------------------------------------------- [NWL] : No Winglets [WL] : Winglets [SS] : Split Scimitar Winglets [GE] : General Electric Engines [RR] : Rolls Royce Engines [PW] : Pratt and Whitney Engines [CFM] : CFM Engines [SAT] : Satcommns Version Notes --------------------------------------------------------------------------------------------------------------- v1.1 + Now supports GE engines + New base texture (Not perfect and with visual artefacts, but an improvement over the grungy textures) + Corrected graphics, less blurry logos and misplacement + New Interior and Cockpit touchups + Livery includes new normals and textures from the enhancement pack!  Creative rights go to Delta_Who. Logos and branding are associated with their respective copyright holders.